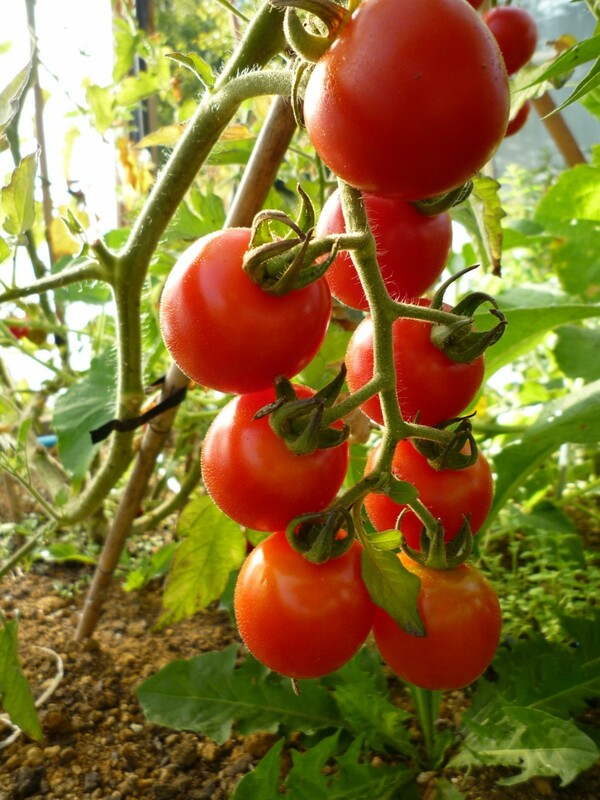 Sweet and Juicy cherry tomatoes. Our best selling collection. 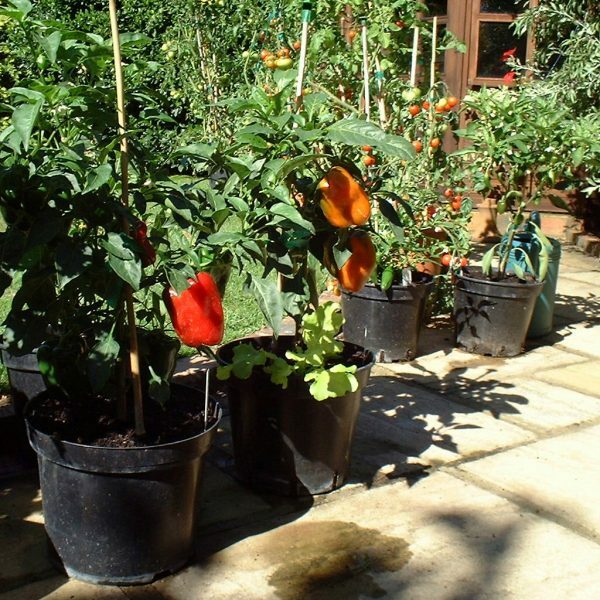 Four plants of the most popular and well loved of our cherry tomatoes. A Southland heritage variety. 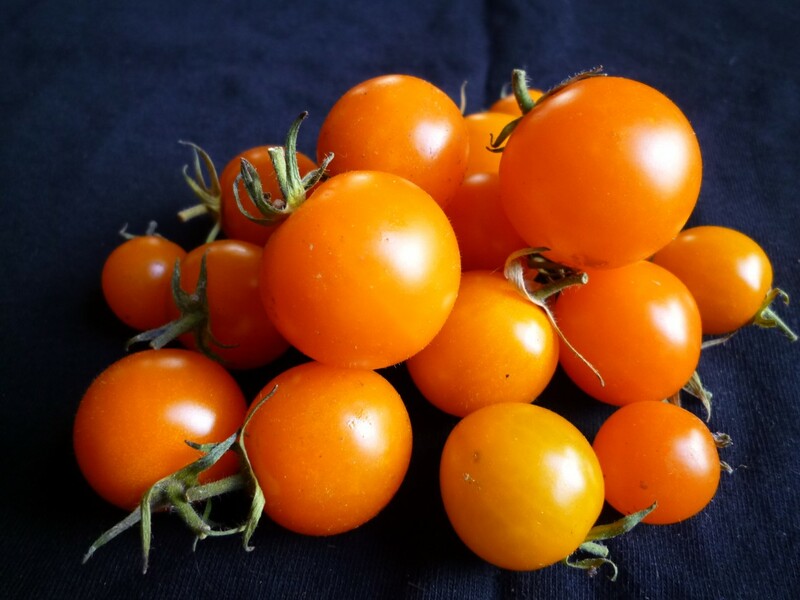 Small to medium sized orange cherry tomato. Very strong vines producing masses of sweet tasting, juicy fruit. 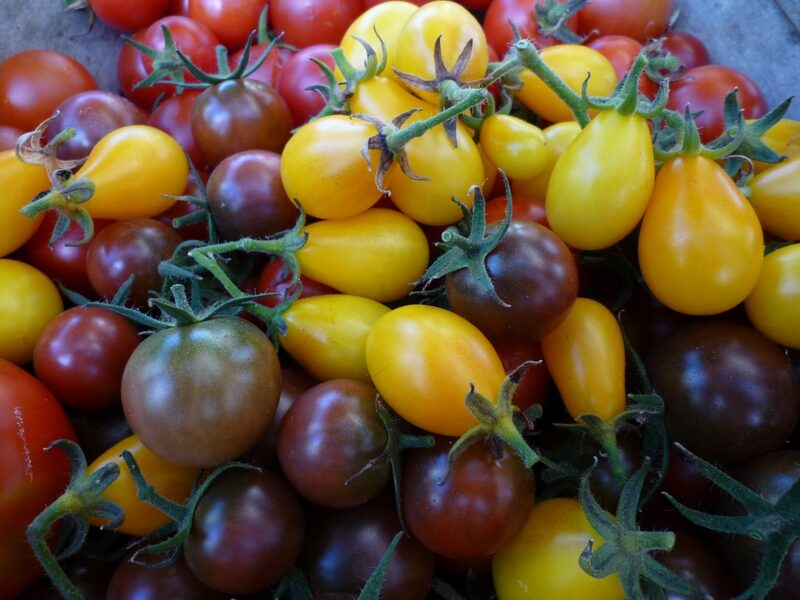 Possibly our tastiest cherry tomato! An old gardeners favourite , early 1900’s from England. 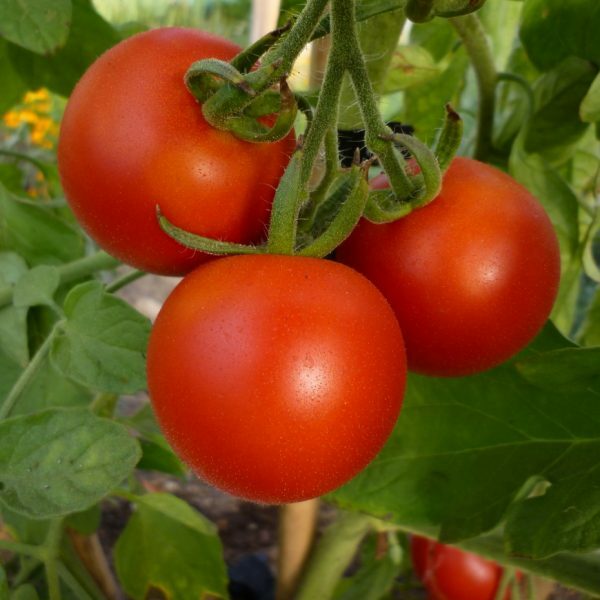 Medium sized bright red cherry tomato. Very sweet fruit held on abundant long trusses from early in the season held on vigorous but manageable vines. 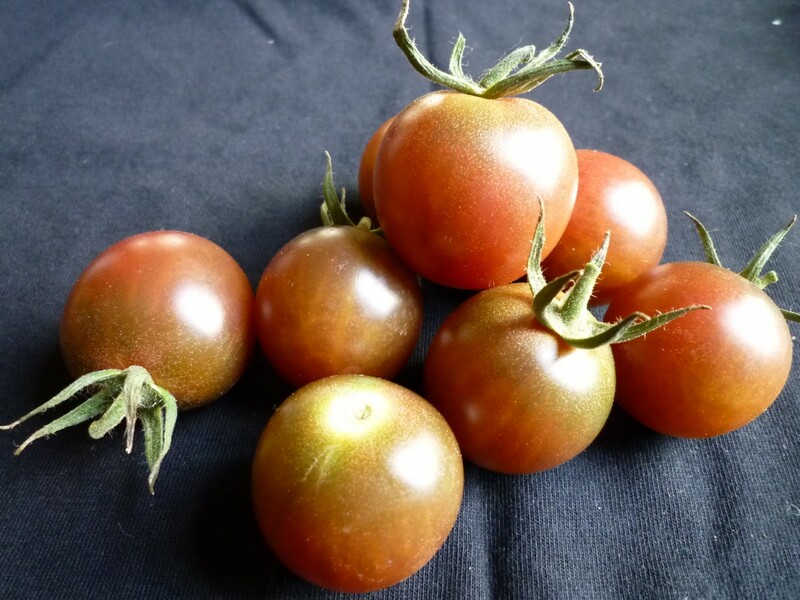 A true dark cherry tomato, small to medium sized dusky purple black cherry tomato. 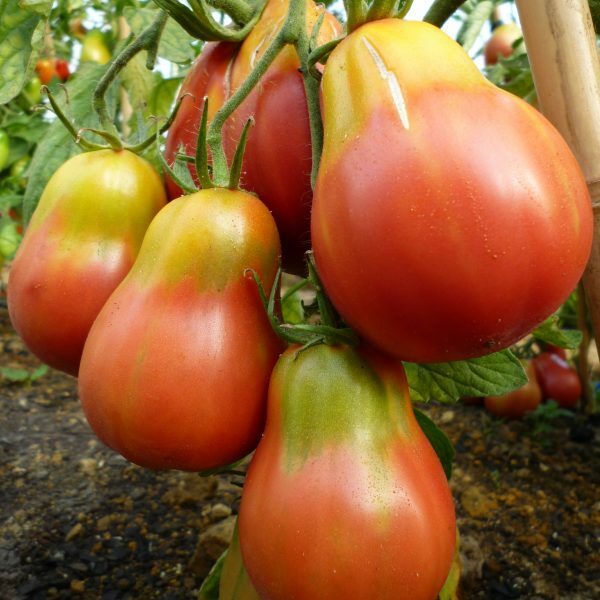 Heavy producing tall vigorous plants, of a sweet yet rich flavoured fruit. 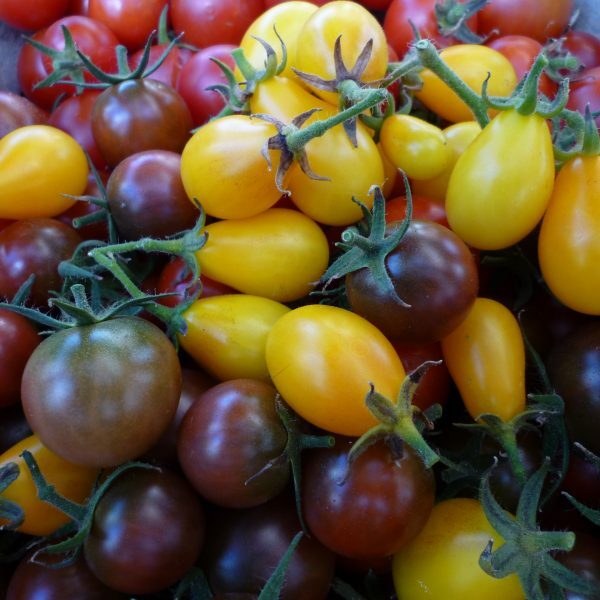 North American heirloom variety. 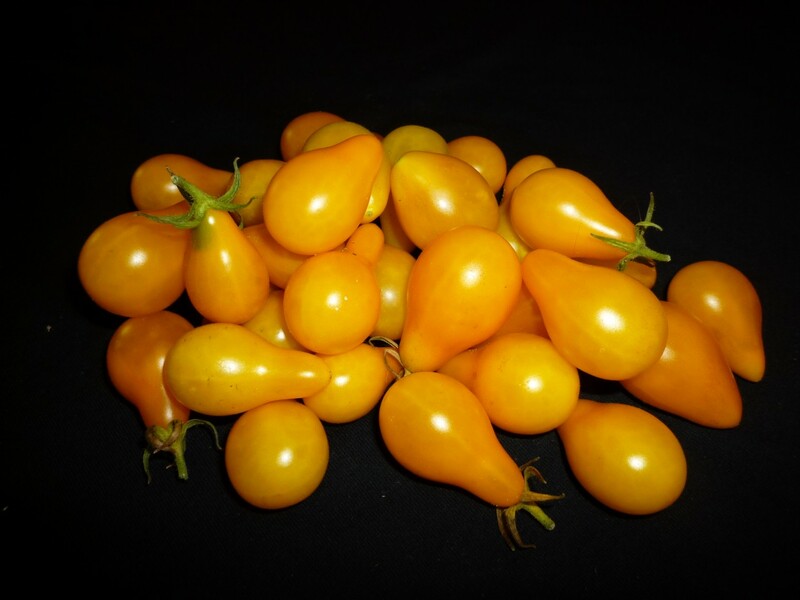 Small yellow pear shaped fruit. Highly productive on a stocky but medium tall plant. The fruit are sweet with firm flesh and juicy seeds. An absolute winner for the kids!